Kaun Banega Crorepati 9 has been entertaining the television viewers ever since it was launched on August. 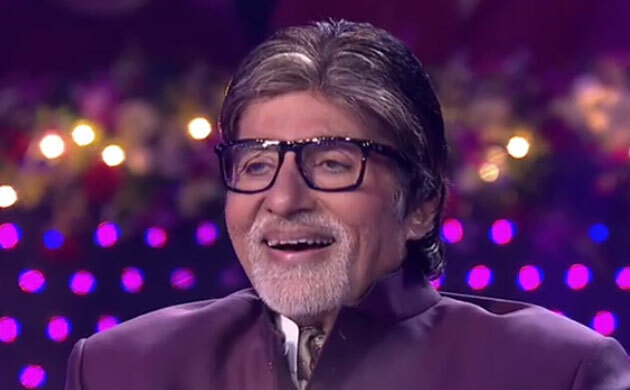 The Amitabh Bachchan show is gearing up to air its finale episode and will soon bid adieu to the viewers. The Friday episode of the show is highly awaited by the fans because of the unique segment that have been introduced by the makers. 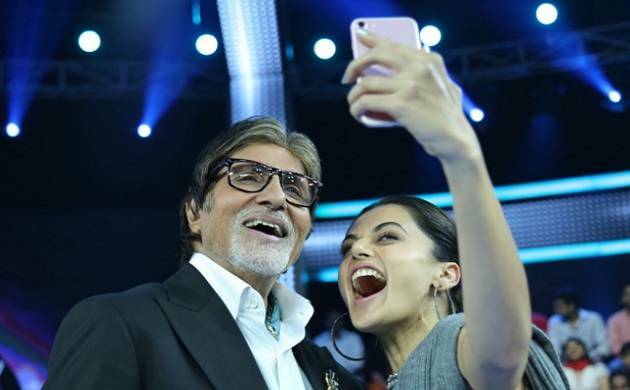 The October 27th episode of Kaun Banega Crorepati 9 was an exciting affair as one of Big B's recent co-star added charm to the show. Just in case, you were busy and missed the episode, we are here to provide you the key highlights of the episode. 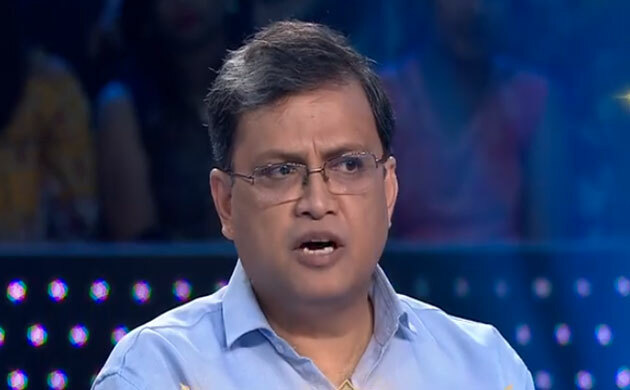 The last episode of KBC 9 saw Dr. Subhroto Das playing the game with Amitabh Bachchan. Subhroto who is the founder of Lifeline foundation narrated the accident which made him start the foundation. He was there as part of the special segment called- 'Nayi Chaah Nayi Raah'. Subhroto Das' wife was also present on the sets to support him. Amitabh Bachchan made a request to all the people to drive cautiously and safely. The Deewar actor asked the audience to follow the traffic rules in order to ensure safety. Taapsee Pannu who was Amitabh Bachchan's co-star in the hit movie Pink joined Das on the hot seat. The beautiful actress was very excited to once again share the screen with the legendary actor. Taapsee and Subhroto used two lifelines- 50-50 and audience poll for answering the question worth Rs. 12.50 lakhs. The duo ended up winning Rs. 25 lakhs as prize money after which they decided to quit the game. Smoothly and wisely, Dr Das and Taapsee won Rs. 3,20,000. In between the show, Dr Das and Big B shared some very important and interesting guidelines about road safety. With the help of two lifelines - audience poll and 50-50, Dr Das and Taapsee won Rs. 12,50,000. The duo won Rs. 25,00,00 and decided to quit the show.